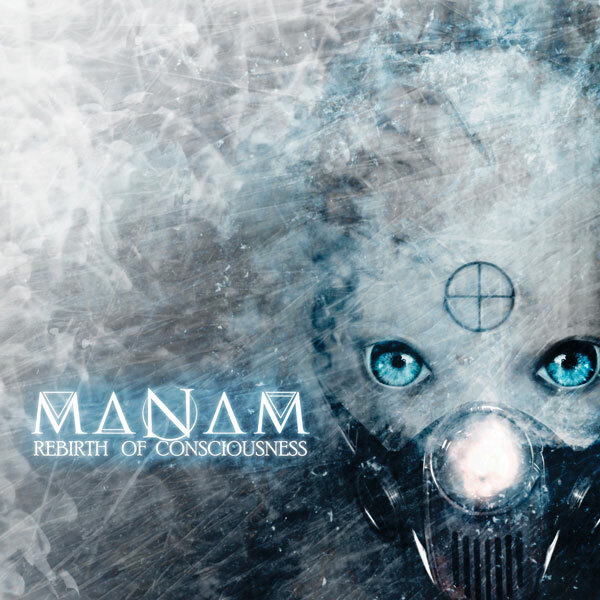 Rockshots Records is proud their latest signing of Italian melodic death metal band MANAM for the release of their debut album “Rebirth of Consciousness” on November 23rd, 2018. Formed in late 2017 by mastermind Marco Salvador, Manam creates a unique style that spaces on all the horizons of melodic death metal, changing from song to song and touching different genres, but always strictly bound to its main concept. Inspired by bands such as Wintersun, Opeth and Trivium, they create an immersive experience complete with custom stage clothes and decorations to go along with their mixing of extreme guitar melodies, power metal riffs, acoustic guitars, and powerful vocals (both clean and rough) supported by blasting and eclectic drums. 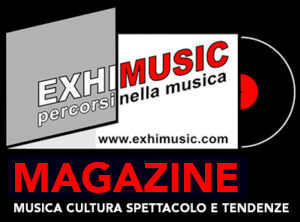 Oggi è Mercoledi 24 Aprile 2019 – Sono le ore 14:01.